If you have a favourite spot or there's a location with particular family memories I'm always happy to travel to outdoor venues within my catchment area. However, please note that professional photography is prohibited at certain venues (including all National Trust properties) and other locations may attract an admission fee which will be an additional charge on top of your session price. If you'd prefer some guidance and suggestions on where to go, take a look at some of my favourite places below. 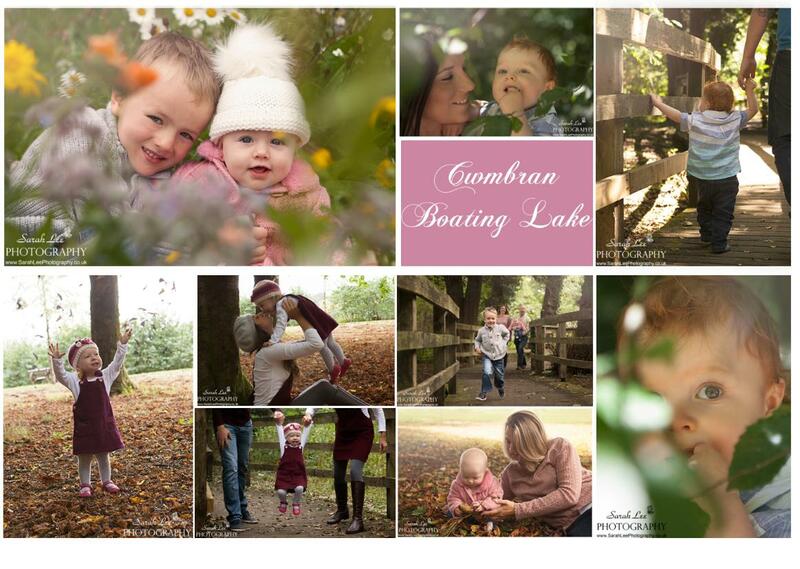 If changeable weather is making it difficult to decide between a studio session or an outdoor photoshoot, there are several suitable green spaces located around Wern Trading Estate. 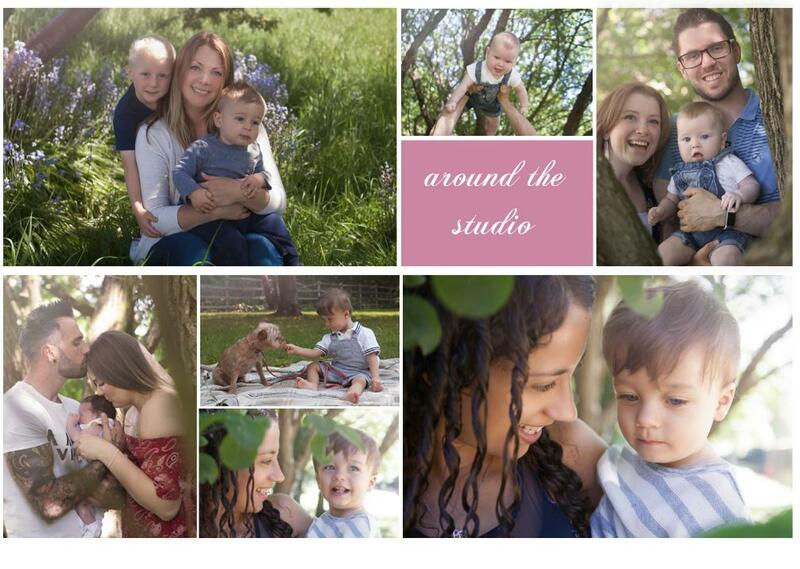 This allows us to switch quickly from indoors to outdoors with the weather or even deliberately choose to include a mixture of studio and outdoor shots in your session. These areas may not be as large or as varied as my other recommended venues, but still offer plenty of scope for beautiful outdoor photography. Open grassy areas, woodland paths, a picturesque wooden bridge and rustic benches. Fourteen Locks really does have something for everyone - there's even the opportunity to finish up with some action shots feeding the ducks! Just off junction 27 of the M4, these fantastic photo locations are all right next to the free carpark, making this an ideal venue if you have to struggle with a buggy or have limited mobility. As an added bonus and on a practical note, Fourteen Locks is also close enough to the studio so that we can abandon an outdoor shoot and relocate indoors if the weather changes. Starting with wildflowers and an area of open grass near the entrance, the path around the lake is then edged with mature Willows and decked viewing areas. The children's play area and duck pond offer the potential for casual action shots, while just off the main footpath we’ll find wooden walkways and woodland tracks. This is probably one of the most varied and versatile local venues available to us. 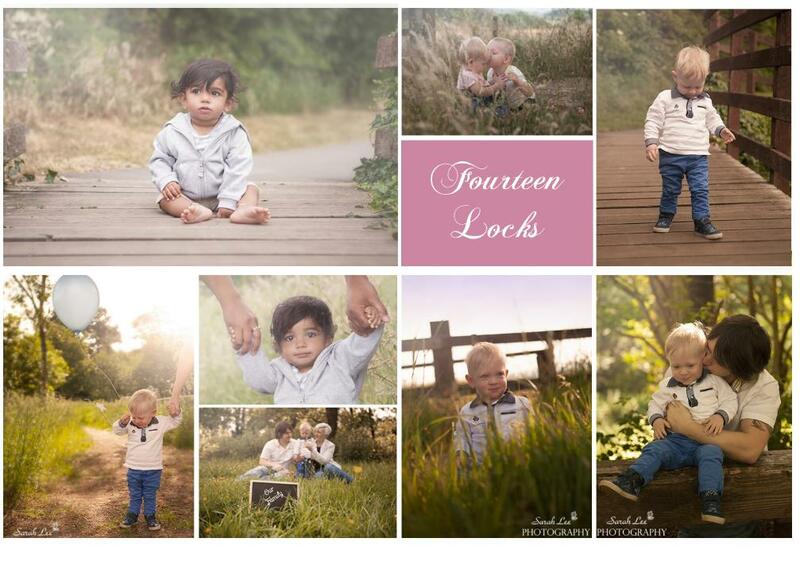 and an absolutely beautiful location for your outdoor photoshoot at any time of year. Car parking at the boating lake is free and although there’s a bit of a walk to reach the lake, all footpaths are well maintained and buggy / wheelchair friendly. 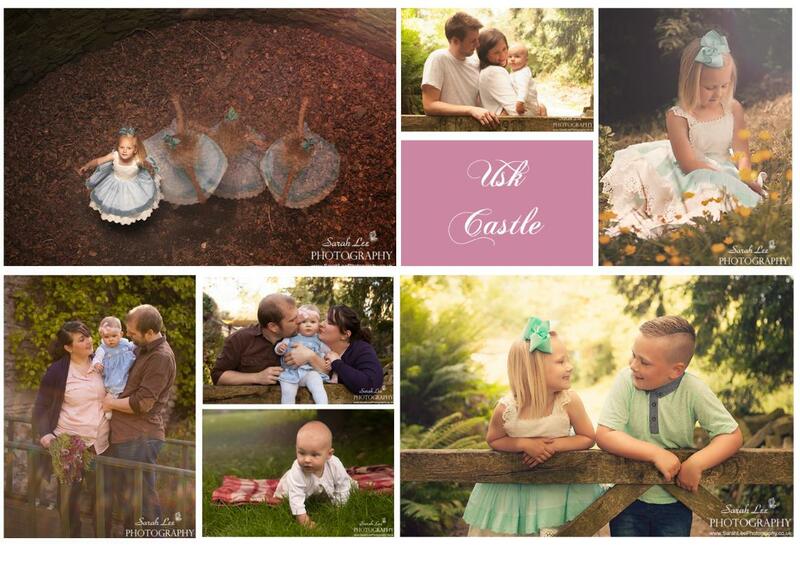 A truly magical venue for your photoshoot, Usk Castle offers a mix of ancient stonework, grassy areas, woodland and much more! It's quite possibly my favourite location simply for the fact that every single spot has a fairytale feel. Free parking is available in the visitors' carpark, however, please note that access to the grounds does involve steep uneven footpaths and a short but extremely steep slope up to the castle which can't be negotiated with a buggy. 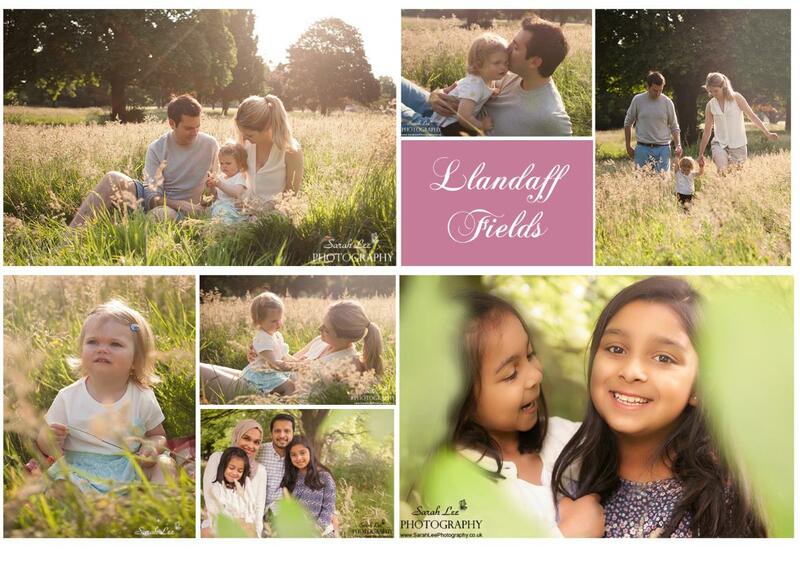 If mature trees and rolling grassland are on the wishlist for your photoshoot, then you won't find a better spot than Llandaff Fields. It's an absolutely stunning location for this type of scenery. The most picturesque spot for photography is alongside Mill Lane so I usually arrange to meet at the Western Avenue entrance. This means that you'll need to walk from wherever you park but it really is worth it! This end of Llandaff Fields is also just a short walk from the banks of the Taff, where we'll find tree-lined avenues and an abundance of Daffodils in the Spring.